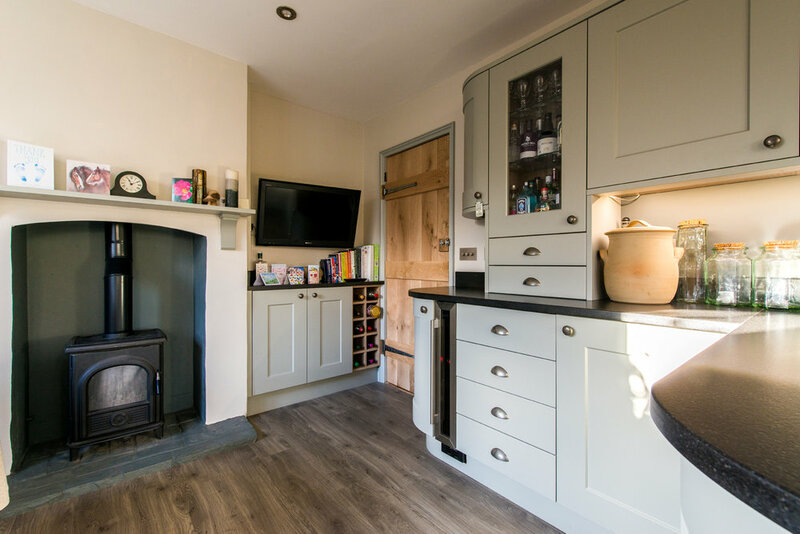 "We are extremely pleased with our new Herringbone kitchen. From the outset during the initial design stages, through on-going adaptations, ordering and final fit, Will has been thoroughly professional, helpful and endlessly patient! The quality of the units is first rate. They are easy to clean and the components are sturdy but elegant. 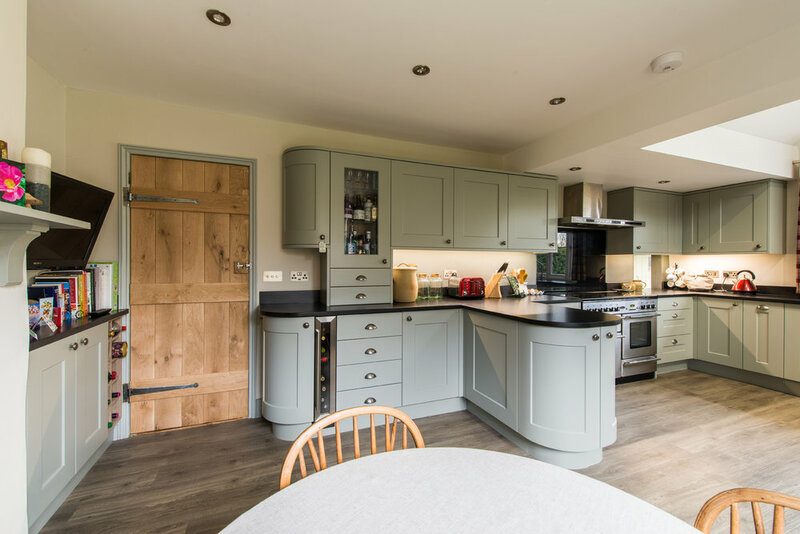 The fitting process was painless and the fitting team worked in well with our main contractor, especially as we had to re-schedule a number of times due to delays in the main build. There were a couple of very minor issues but these were dealt with speedily and without fuss. The overall cost was competitive and we are simply stunned with the final result. 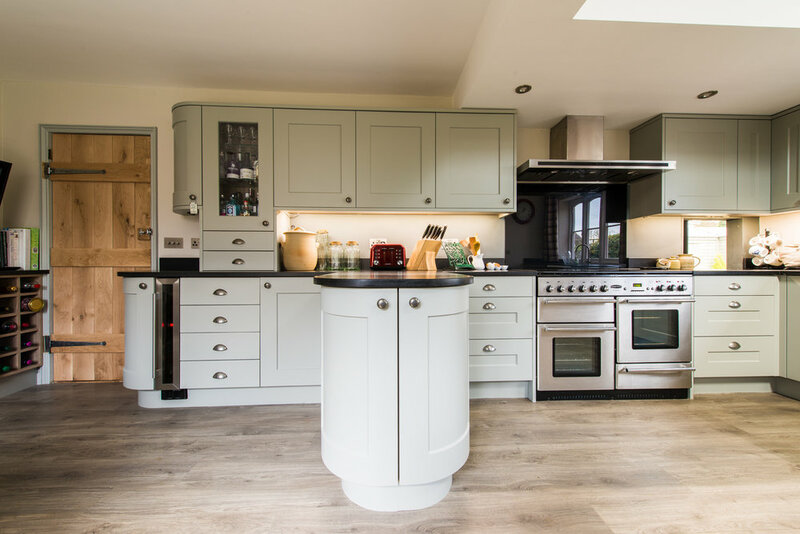 We have no hesitation in thoroughly recommending Will and the Herringbone team."